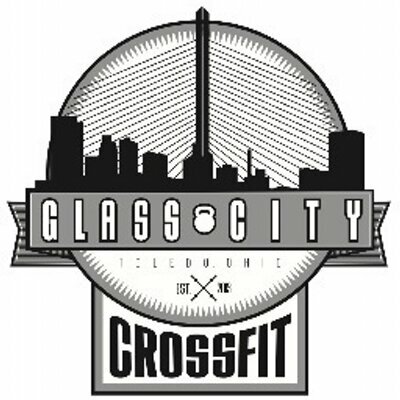 Glass City Crossfit center is one of the top rated centers in Toledo located at 3063 W Alexis Rd Toledo, OH 43613 with specialization in Gym with proper techniques and safety is paramount. It was established as a local family business in 2013. The environment is clean with lots of equipments maintained in good conditions. You get the best machines for your training and you can move from one training or class to the other with the availability of a lot of equipment. 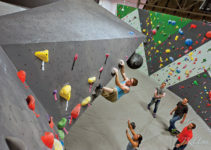 The atmosphere is friendly with motivating, attentive and customer oriented trainers. All your mind bogging questions will be answered in a very simple yet informative manner whether they relate to your training or not. 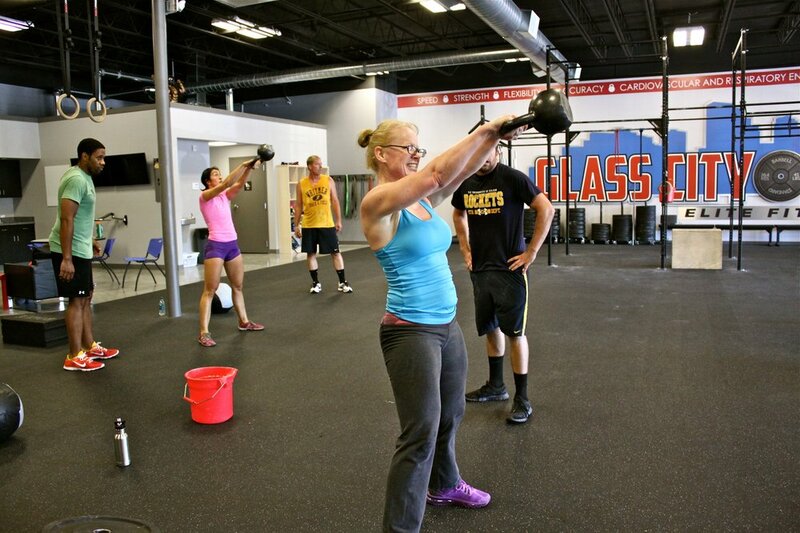 Glass City Crossfit has an array of well certified professionals in the different areas- muscle and strength building, high-intensity functional fitness, health, nutrition, movement and others. You get the best trainers in each field to share with you their wealth of knowledge and experience. Their coaches are very passionate about helping beginners and others settle well into their various programs and achieve their fitness plan. The gym is open Monday through Sunday with nice schedules. Classes include Foundations, open gym, team WOD, Barbell, Fitness and Performance. Jen H- humbling experience as a mom of three and an opportunity to exemplify goal setting and accomplishment to her kids through dedication to her workouts.